Product Hunt has been added to kiwi conversations! The last five days have been utterly crazy. As soon as I ran across Product Hunt’s API (and Algolia’s Search API – for PH), it was a no brainer: this had to be in the extension & add-on. 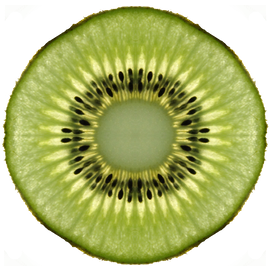 As always, let me know if you find any issues with Kiwi, and enjoy using it! You can find the latest Chrome version here and Firefox version here. theme is Wu Wei by Jeff Ngan.